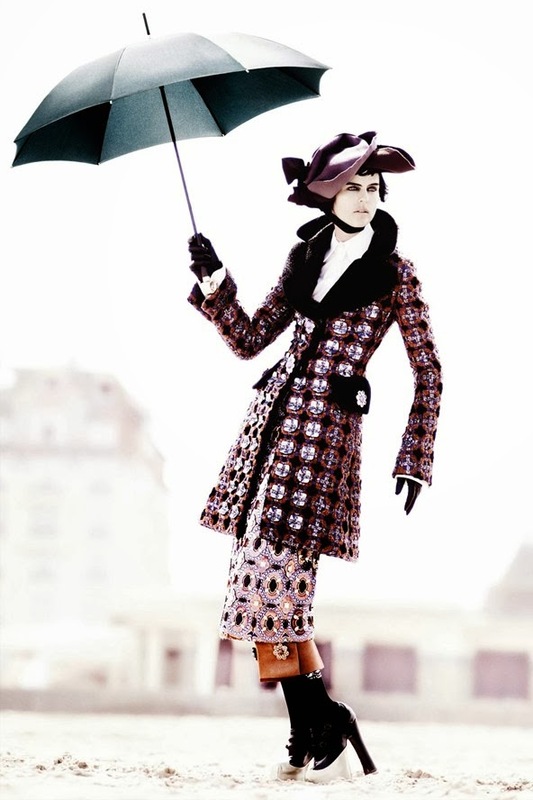 Designs by Marc Jacobs for Louis Vuitton are published many times in Vogue. Now that he announced that he is leaving Louis Vuitton, Vogue gave a review on the editorials and covers, these are my favorites, the most inspiring photos to me. 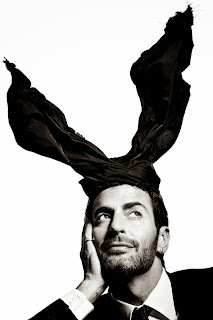 "When people ask me about my dreams, I dream of continuing what I'm doing; I want to push myself harder and continue growing... " Marc Jacobs in an interview by Harriet Quick.